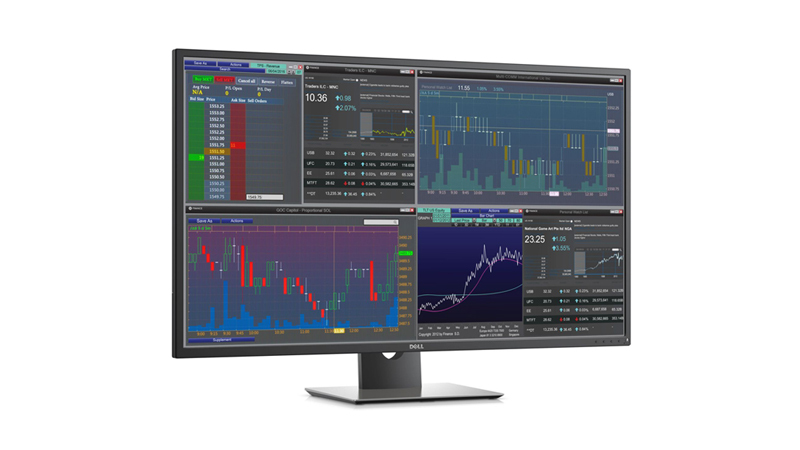 Lease the 43″ Dell UltraHD 4K Multi-Client Monitor & get Four Monitors in One Display. 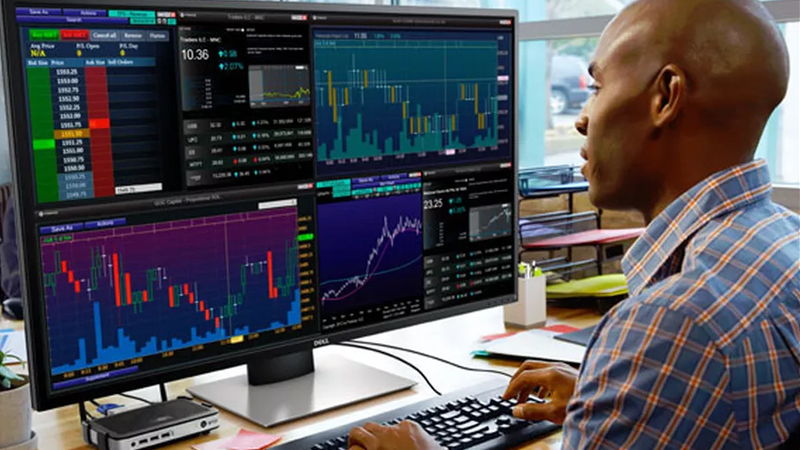 Say goodbye to bulky multiple-display setups with this amazingly innovative 43″ Quad Monitor 4K Display from Dell. Keep an eye on up to four inputs from a central hub, with an amazing depth of colour and clarity. It’s seamless from Full HD to Ultra HD 4K, any array (from one to four), without separate monitor bezels breaking up your view. Collaborate effortlessly as colours stay consistent across wide-angle viewing up to 178°, for impressive visibility in group settings. The display’s true matte finish and low reflection mean that you can work comfortably, even on long days. Need a traditional 4 monitor setup? Why not see our HP 400 i7 Quad-Display Bundle, available to lease from HardSoft. Effortless functionality. 4 monitors & a 4k resolution housed in 1 43″ Display. 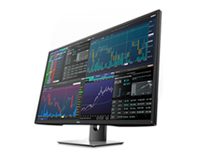 This display gives users a 4K resolution & quad monitor functionality. Lease yours today!